New season has just started that's why we also start with new products. We created new line of product - Trampolines SALTO. 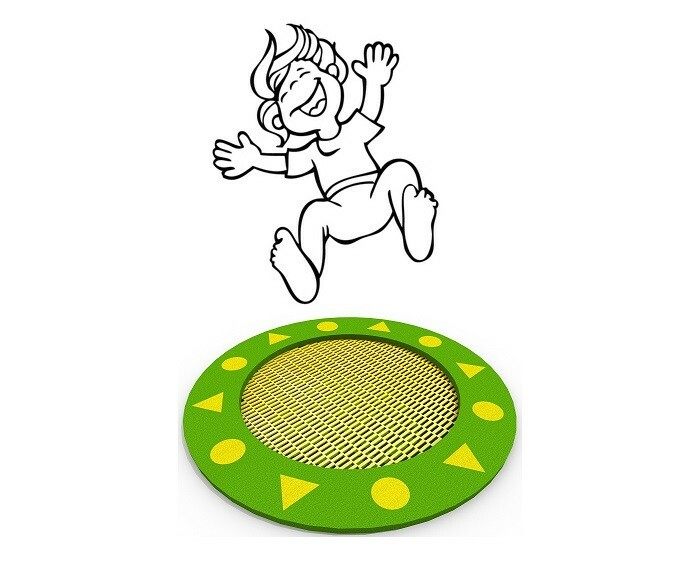 Don't wait and check right now below link where you could find various types of trampolines for your playground!